America’s Funniest Home Videos will air a very special episode later tonight. 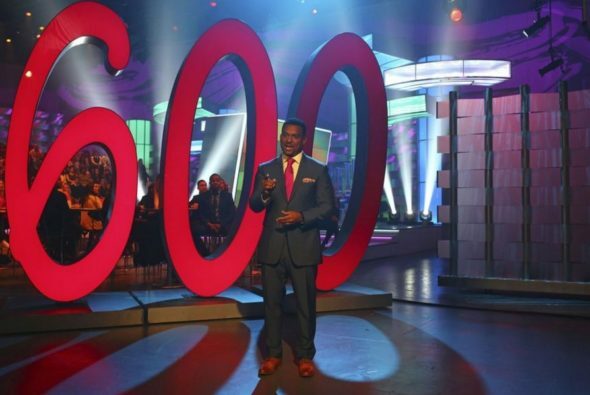 The series will mark its 600th episode with tonight’s airing. The ABC series has been through three hosts since it began, but it is the current host, Alfonso Ribeiro, who will celebrate the milestone with the popular Sunday night series. Are you a fan of America’s Funniest Home Videos? Do you watch each new episode with your family as a part of your Sunday night? Tell us what you think.